Sure they are good at selling books, but are they any good at groceries? Let’s face it, Amazon is a very large company. Once you get to be that big, you’ve got a significant problem on your hands. Your investors expect you to keep growing, but you are already so large that it can be difficult to do. The product managers over at Amazon think that they’ve come up with a clever way to change their product development definition that will allow the company to grow in a new direction: groceries. So just exactly what are the Amazon product managers up to? What they have done is to unveil the first of a new type of small-format grocery stores. The name of this new bricks-and-mortar store is “Amazon Go”. Considering that Amazon has become as large as it is today by selling items online, this new market is a unique new market for them to be going after. 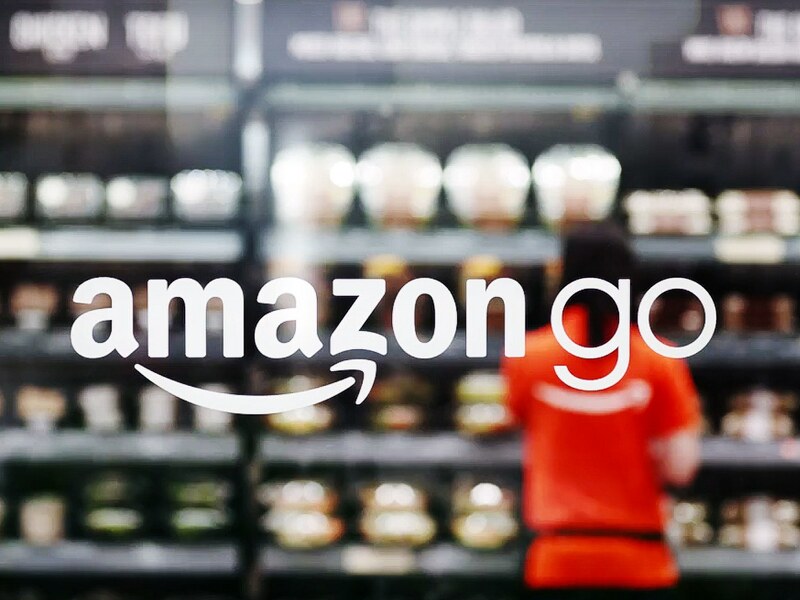 Amazon Go is just one example of the three different styles of grocery stores that Amazon is currently planning on experimenting with. The current store that they have just opened is considered to be “convenience store” size. Some of the larger format stores will come with the ability to support curbside pickup. One other prototype features drive-thru lanes and does not support any in-store shopping. There is a great deal riding on how successful the initial Amazon Go store turns out to be. If it is a success, then Amazon plans on opening up to 2,000 across the country. Now that would be something to put on a product manager resume. In comparison, the existing grocery story Kroger currently operates 2,800 stores across the country. The reason that Amazon is interested in getting into the grocery business is because of the frequency with which people go grocery shopping. Due in part to the frequency of shopping, this can ensure that Amazon will get the density that they are looking for. Providing groceries to customers will be one more way that Amazon can engage their customers. How Is Amazon Going To Be Successful? What the Amazon product managers are trying to do here is to capture a key driver of consumer spending – food. This would allow Amazon to become even more dominate in the retail market place. One thing that you need to realize is that Amazon’s competition, Target and Walmart, are already offering groceries in their stores. Walmart is planning on expanding their grocery service to allow customers to order online and pick up outside over 1,000 stores by the end of the year. This is not the first time that the Amazon product managers have ventured into selling food. They have already had the Amazon Fresh subscription service that provides customers with quick delivery for online orders. However, this business is very logistically complex. When a customer orders a grocery product that is frozen, the delivery driver needs to make sure that it gets to them quickly. Studies of the grocery store market have shown that 20% of the foods that a grocery store carries such as eggs, dairy, meat, fruit, vegetables, and bread account for 80% of the stores sales. The Amazon Go store that just opened is approximately 1,800 square feet in size and resembles a convenience store format. The store is high tech in that it contains artificial intelligence technology that allows Amazon to eliminate checkouts, cash registers, and lines and instead uses customer’s mobile phones to bill them. Amazon is a large company that seems to have its hands in just about every market. The product managers at Amazon are challenged with coming up with ways to allow the company to keep growing. They believe that they’ve found a new way to generate more profits that fits with their product manager job description: open grocery stores. Amazon has opened its first grocery store called Amazon Go. Amazon is currently considering opening three different styles of grocery stores and Amazon Go is a smaller convenience store style. If the Amazon Go store is a success, then Amazon has plans to quickly open up 2,000 more such stores across the country. Amazon is willing to expand into the grocery business in part because their major competitors, Target and Walmart, are already offering groceries in their stores. Amazon already offers a subscription food service, but its operation is both complex and expensive. The Amazon Go store sells the most profitable grocery items and uses technology to keep its prices low. On its surface, you would think that the grocery business would not be all that attractive for a major company like Amazon. However, as you dive deeper into this market it starts to become clearer that it provides a great way to get in contact with customers who become repeat buyers. Clearly Amazon could use this market to drive sales in their other markets. We’ll have to see how this all turns out, but it looks like Amazon may have found yet another way to make money. Question For You: As long as they are selling groceries, should Amazon also go into the drug store business?